It’s the most wonderful time of the year, with holiday cheer and charity making the world a happier place ... even after Christmas. 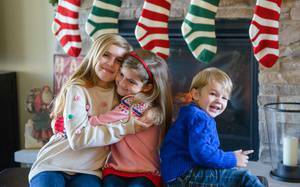 Many parents feel anxiety at the prospect of adding a pile of Christmas gifts into a home that's already crowded with too many toys. 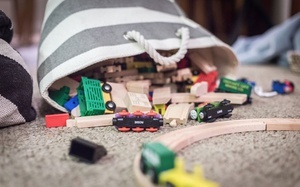 Whether it's a storage issue, or it's time to toss toys that no longer get played with, here are seven decluttering strategies to try during the month of December. With the holiday season in full effect and Christmas rapidly approaching, it is time to start making some festive preparations. Whether you have a toddler or a teenager we are here to make sure you have a very merry time. The holiday season is a great time to ignite your child's creative spark. 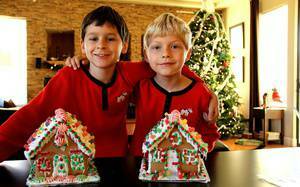 Here are some fun ideas for kid-friendly holiday activities this Christmas season! 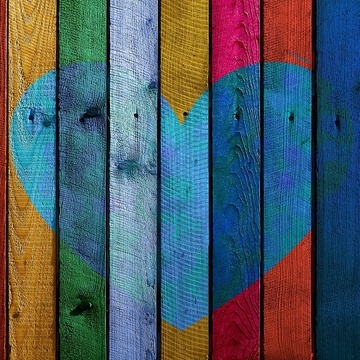 Whether you are hosting for the first time, or a seasoned Thanksgiving host or hostess, you are sure to find some good ideas here, from An Affair from the Heart. I've always appreciated receiving handmade cards. It's heartwarming when you know that someone has devoted their time, effort, and love into making you an original card rather than just giving you a Hallmark special. Here's a guide to help your family craft your own Christmas cards this year. Use the colder weather as an excuse to get even closer to your significant other! According to these photos, Santa is one scary dude! 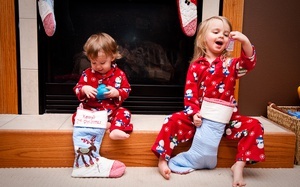 From crying kids on Santa's lap, to crying kids for staged Christmas photos, these will give you a good laugh. 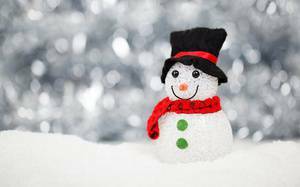 In this article, Lorena Abano gives some tips on Christmas practices that can be passed on to young children to infuse the holiday spirit in them at an early age. Festive cheer, abundant generosity, and peace on earth — isn’t that what the holidays are all about? So then why do many of us spend the holidays feeling more frustrated than festive and more frazzled than peaceful? I can’t be the only one who rounds out the holidays only to find the house a mess. It has been said that having regular family traditions is one way to help children develop a healthy sense of self within the context of family rather than seeking their life orientation from peers. Sometimes the best Christmas gifts don’t come wrapped in a box or topped with a bow. With these rainy days and chilly winter evenings upon us, more of our play and family time is spent indoors.